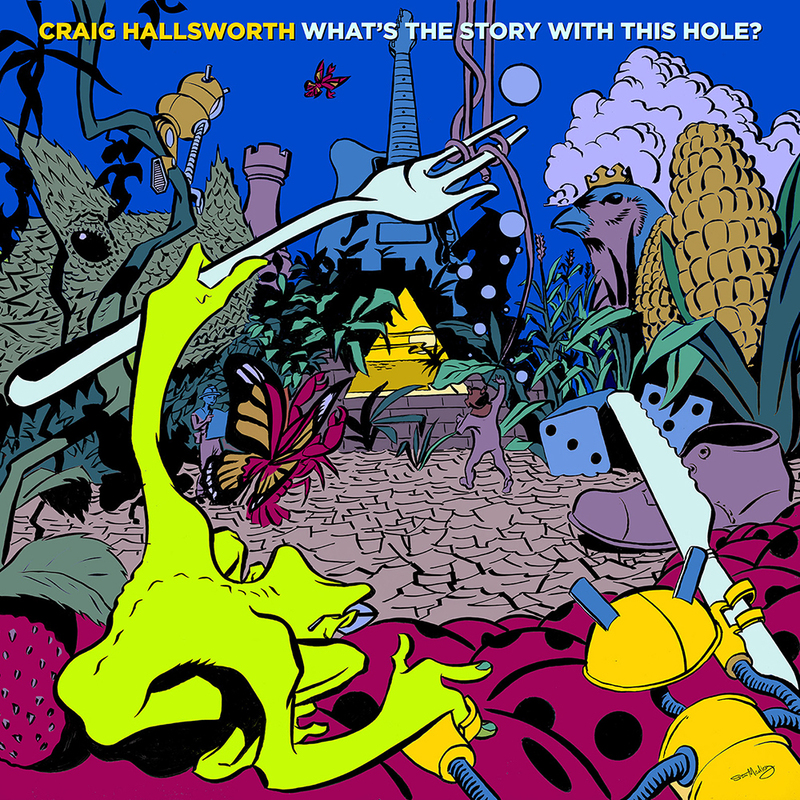 The beautiful folk at Perth’s RTRFM have bestowed Craig Hallsworth‘s brilliant debut solo album with Local Feature of the Week! What’s The Story With This Hole? is still a week out from the release however you can you tune in to RTR all this week and not only get an exclusive preview, but also win yourself a copy of the album. The album drops on the 24th of October 2016.